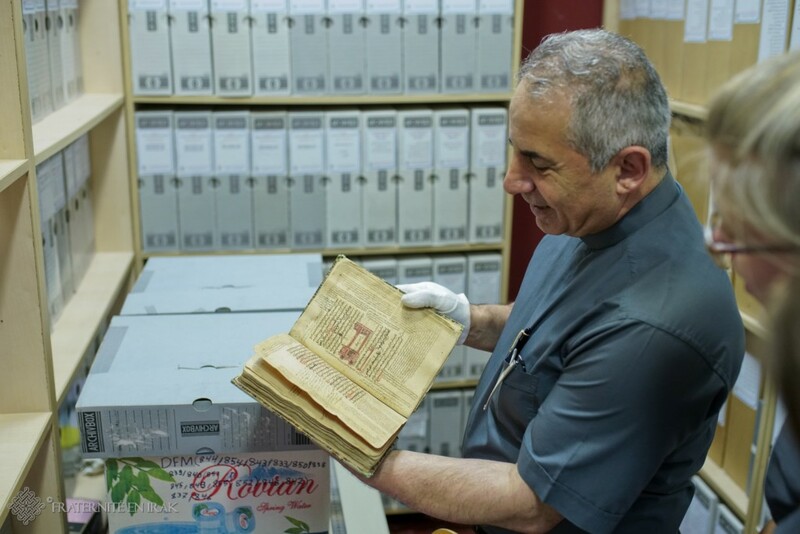 HERITAGE - Father Najeeb is a Dominican and head of a digitization center for the safeguarding of Iraqi scripts. 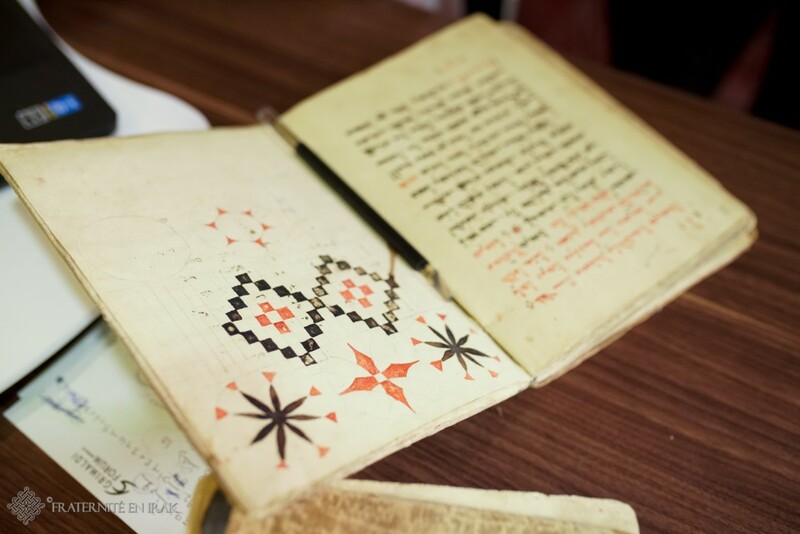 Fraternity in Iraq met him in Erbil where he fled with these patrimonial treasures. At the end of July 2014, while the « Islamic State » kept extending on the Iraqi territory and took control of the city of Mosul, Abouna Najeeb realized that all these goods were at risk and should be put in a safe place: « I did not know why, but I knew I had to do it. 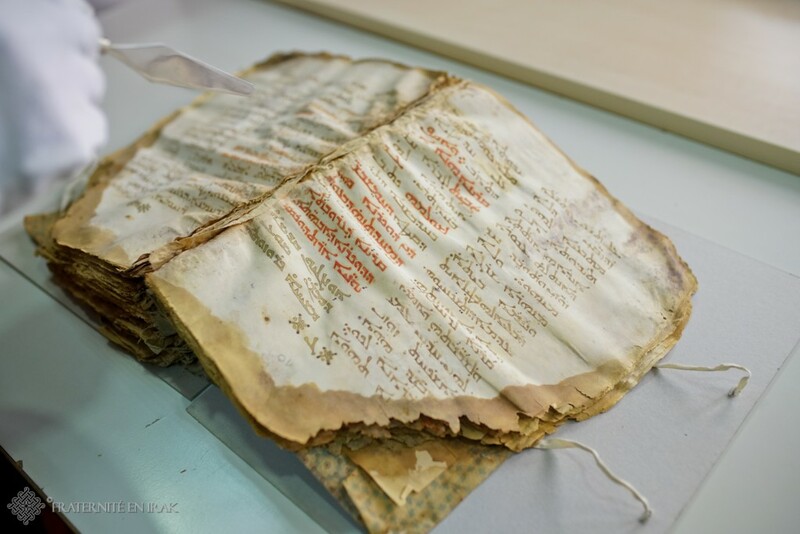 » Then in a hurry, he started to pack and convey the most valuable or not yet digitized scripts to Erbil, a secured city located in nearby Kurdistan. A few days later, the Dominican’s hunch came true. On the night of August 6 to 7, 2014, Daesh took hold of Qaraqosh: tens of thousands of inhabitants fled to east. Abouna Najeeb left the place in extremis with two of his Dominican brothers, loading their car with the last remaining scripts. 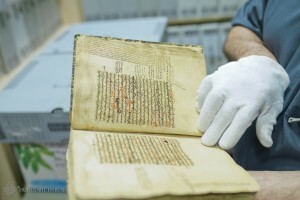 The Eastern Scripts Digitization Center has then been established in Erbil and is active since Daesh has been defeated. 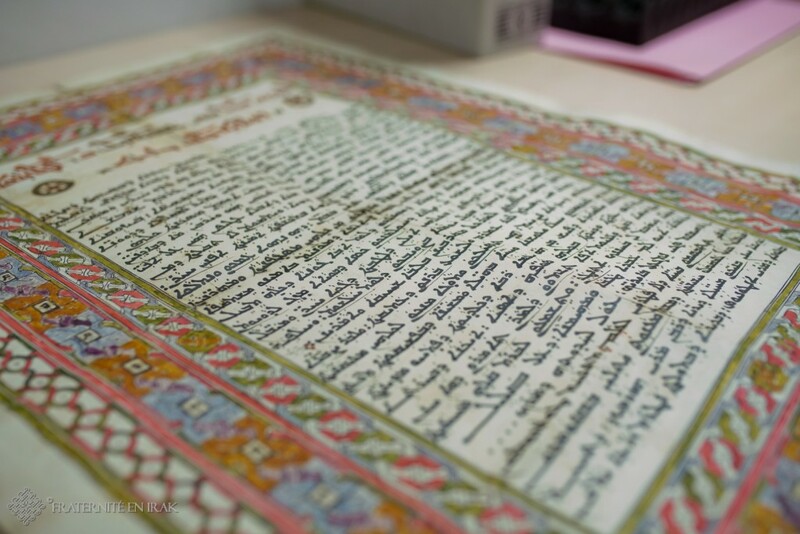 Seven young academics now work with Abouna Najeeb to dust each script with a brush and adapt the processing to the type of paper to protect pages and ensure their proper preservation. Then, they digitize each page with cameras making very high quality snapshots and they finally reference and number each script. 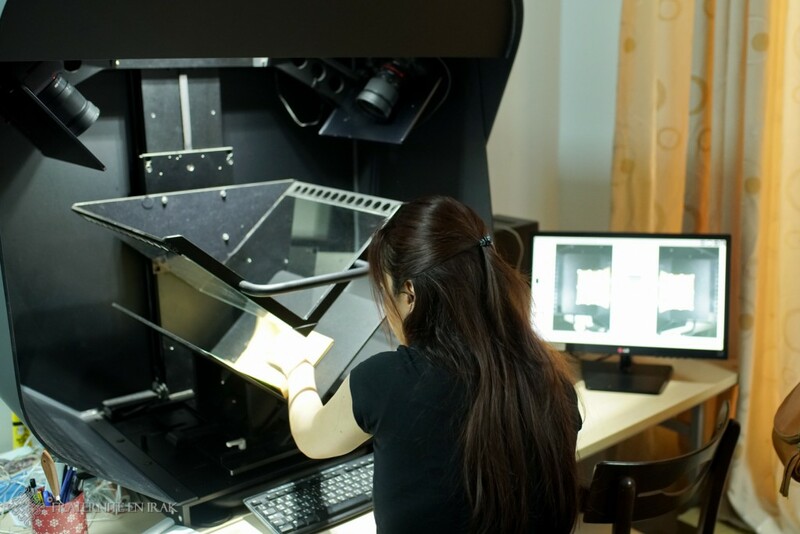 About one million pages of scripts have been thus digitized among which scientific, philosophical, lectionary and liturgy books which are now secure. Read also : Why rebuild one of the oldest churches of Mosul? This is also demonstrated by the reconstruction of the sanctuary of Mar Behnam that has been made possible by the generous donors of Fraternity in Iraq. 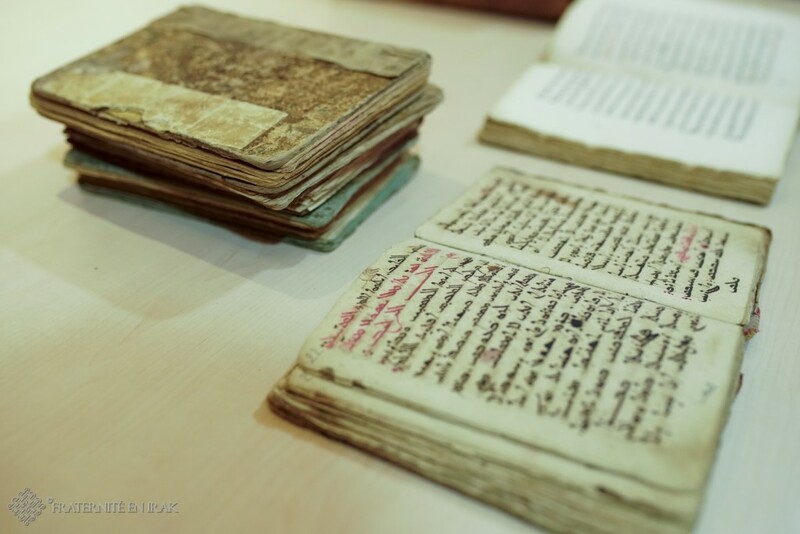 It also housed treasures, including 545 scripts that were walled in a corner of the building when Daesh came. This has proved to be an ingenious hiding place which was never discovered by the invaders! Today, the rebuilt dome of the mausoleum testifies that Daesh did not have the last word. We need your help to give back hope to the Christians of Iraq!